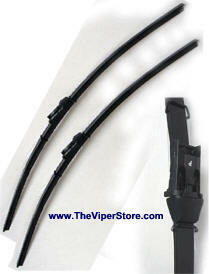 Designed to Dodge specifications specifically for the Viper SRT10. 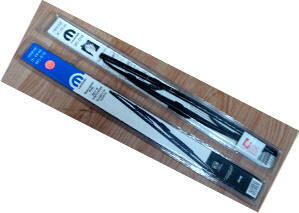 Replaces stock right and left windshield wiper blades. Direct snap on replacement.